Registration has opened for the AV/IT Summit. The event—which will be held Aug. 1 at Citi Field in Queens, NY—is a one-day interactive learning seminar where integrators, tech managers, and architects will come together for spirited debates on the future of installed AV systems. 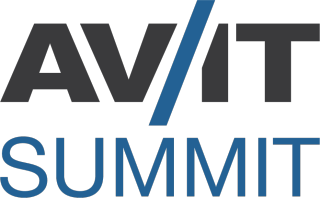 To learn more or to register, visit avitsummit.com/avitnewyork.